Danco Danchev profiled a new TDoS product sold in underground based on 3G USB modem/GSM/SIM card, cybercrime is increasing its interest in such attacks. When I desire to explore new DIY (Do It Yourself) tools I always refer Dancho Danchev, one of the most skilled experts of cybercrime ecosystem and underground market. 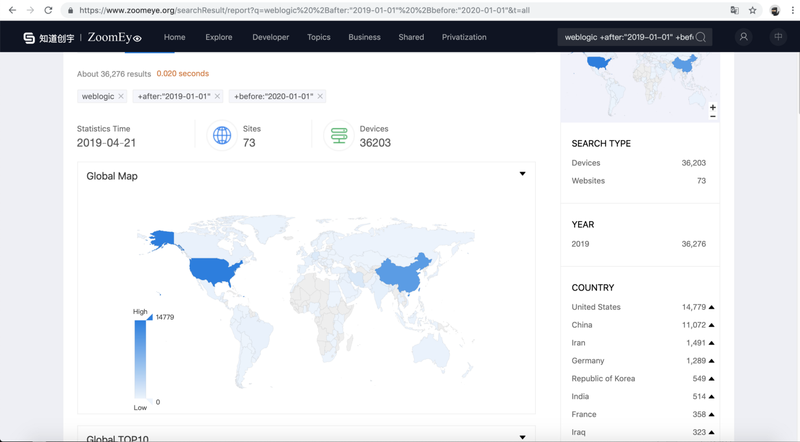 Today I desire to analyze its post on the TDoS (Telephony Denial of Service) attacks tools available on the black market. The demand of TDoS is increasing and the offer of such tools every day is enriched with new applications designed by vendors continuing to propose and release new DIY applications to conduct a Telephony Denial of Service attack. 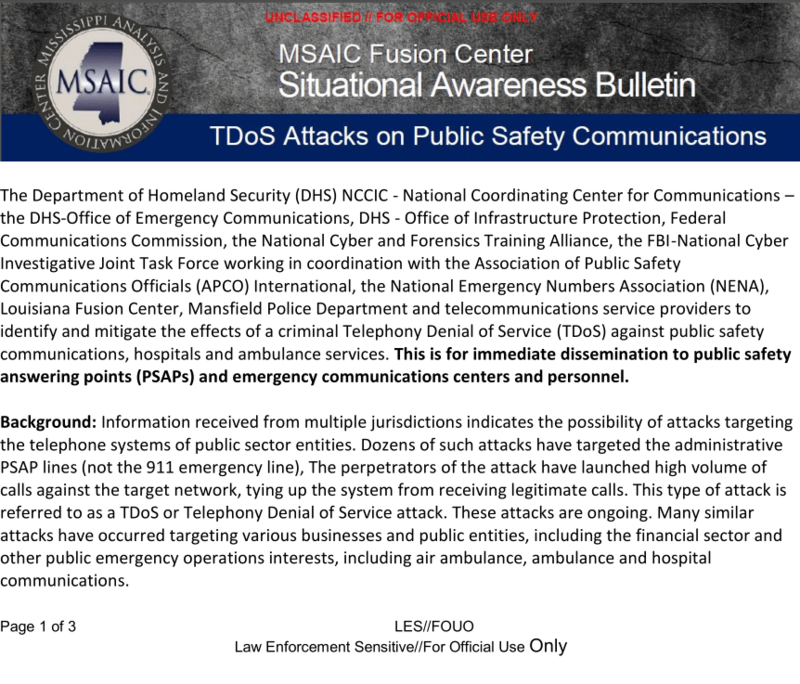 Early 2013 numerous extortionists have launched debilitating attacks designed to overwhelm the telephone networks of emergency communications centers and personnel, Department of Homeland Security and the FBI issued a confidential alert on the increase of illicit activities. The tools offered in the underground are consolidating a market segment attracting a growing number of entities that need to execute such type of attacks. Danchev profiled TDoS products proposed by a well known (Russian) vendor that continues to offer innovative tools. The vendor is known for an excellent quality of the service offered, it continuously introduces new features to improve the tools and offer and efficient maintenance service to fix bugs and support clients’ request. 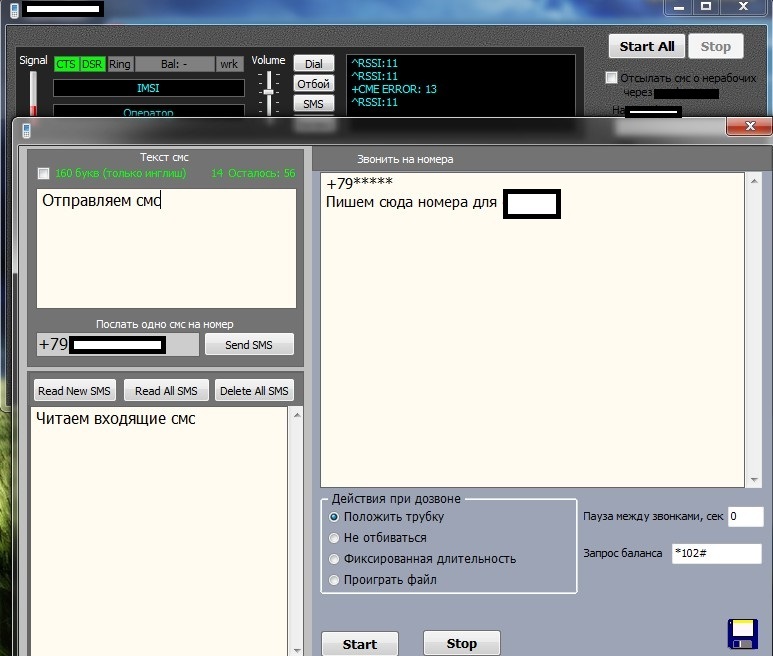 The last feature introduced by the vendor in its TDoS products is the support of a 3G USB Modem/GSM/SIM card, the Russian vendor advertises its tool as the most effective and cost-effective system to execute a TDoS attack. To advantage TDoS attacks based on 3G USB Modem, the black market also proposes services offering anonymous SIM cards to be used for the activation of various services requiring SMS-based activation. TDoS market segment is increasing its popularity, probably new vendors will be able to offer products event more efficient and dangerous IT landscape.